Today we have a special guest from Tri City Sports PL to discuss some of their recent releases in the Soccer, Baseball and now Football card market. Auto’s and Rookie’s Football contains some of the games greatest players graded by PSA or BGS along with jersey and autograph cards. You also have chances to win game-used Gloves, Helmets and other items from players via redemption cards which fall 1 per case. If you remember, we did a box break of 2011 Diamond City Cuts – and we find out that many of the mystery redemptions found in those boxes can still be won, so be sure to redeem those if you have any codes. Interested in winning a box of Auto’s and Rookie’s Football? You’re in luck! We’ll give away an entire box to one lucky winner when the product comes out later next month. 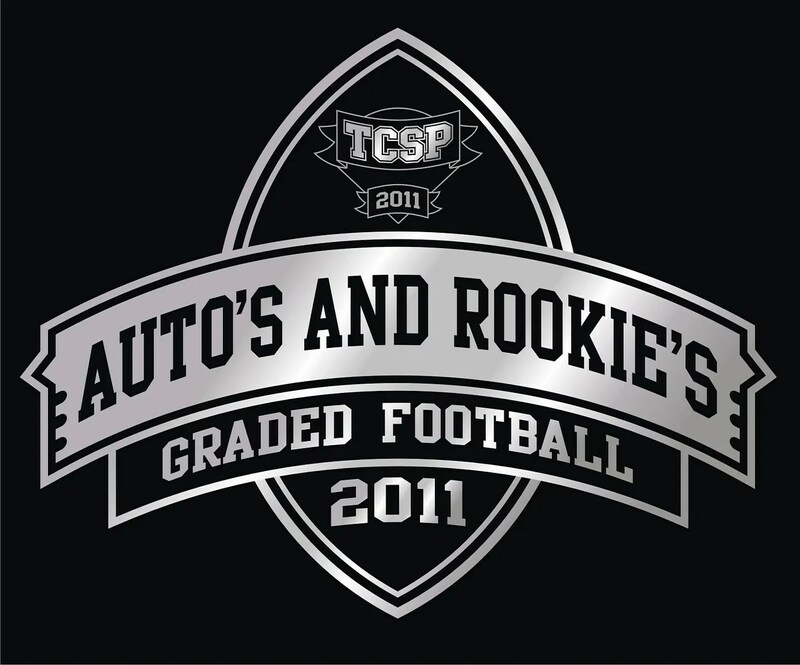 And confirm your registration on our Fan Forum Here: Tri City Sports Auto’s & Rookie’s Football Contest Thread – Many of you have already signed up – just simply post your profile link on our forum to enter!